Welcome! 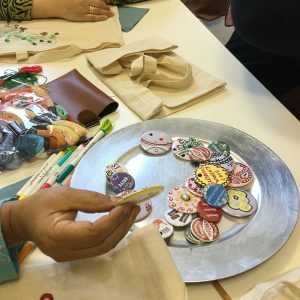 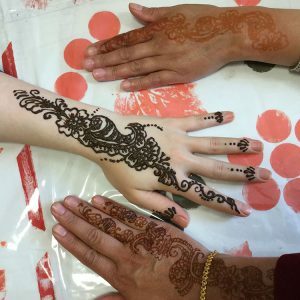 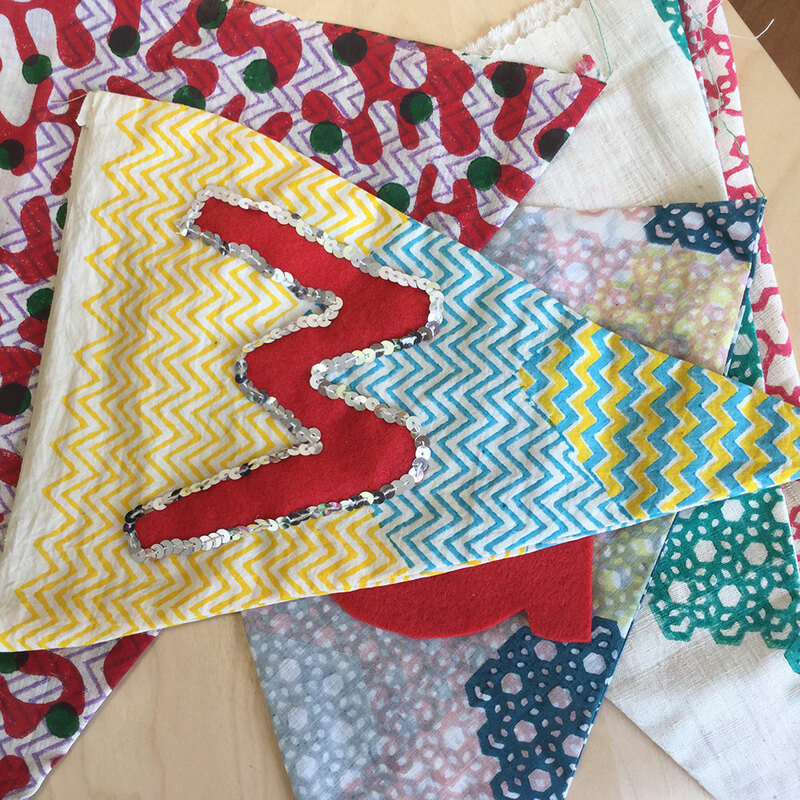 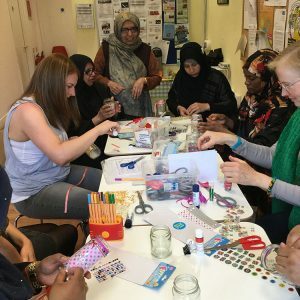 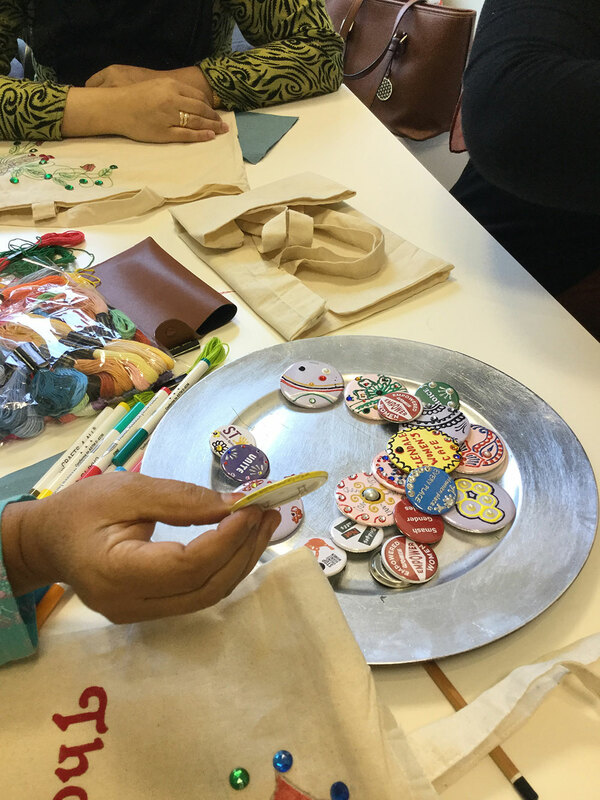 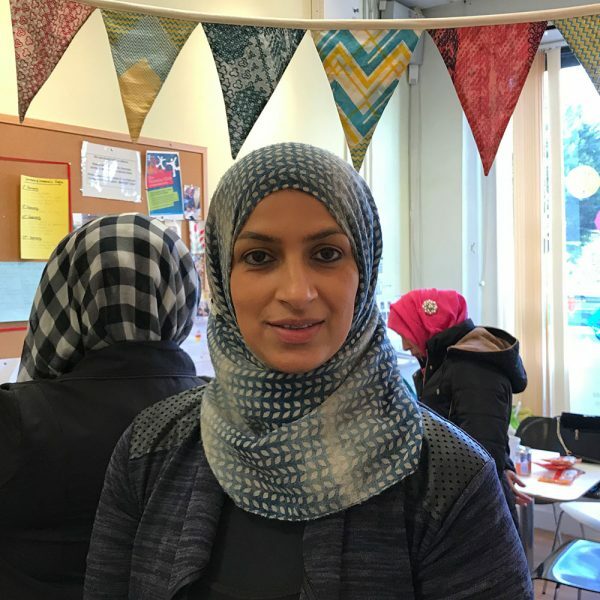 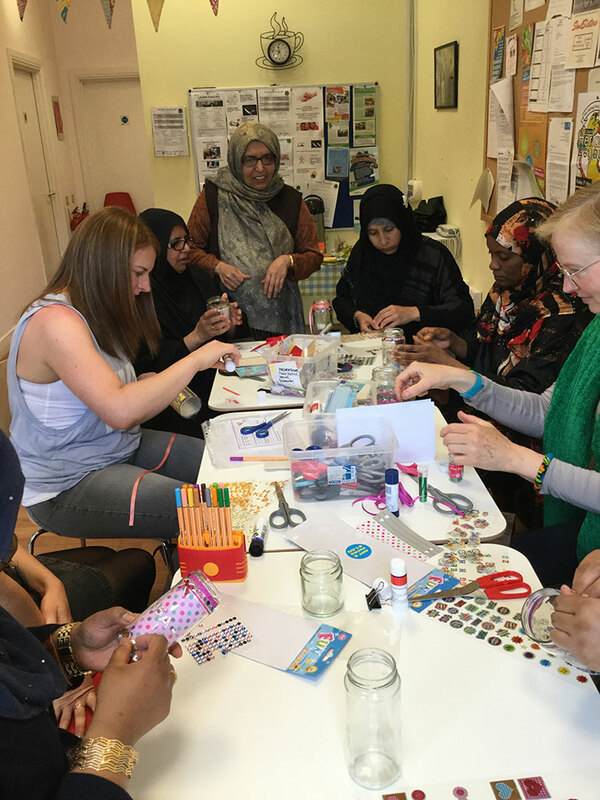 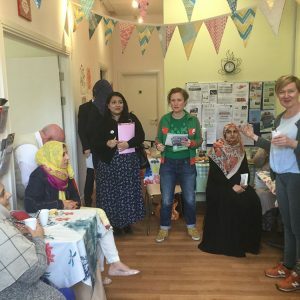 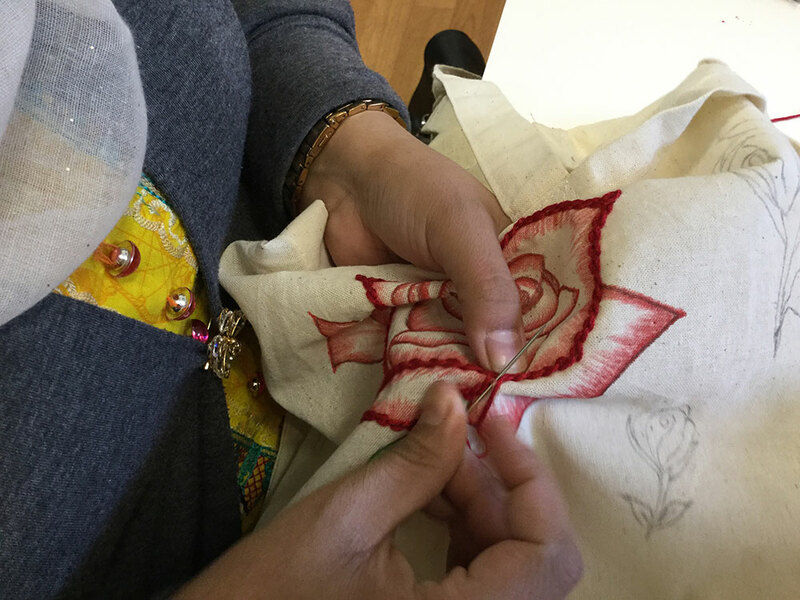 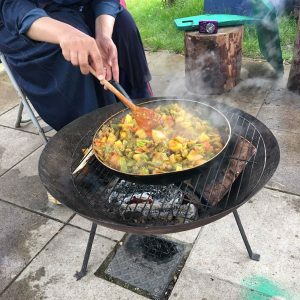 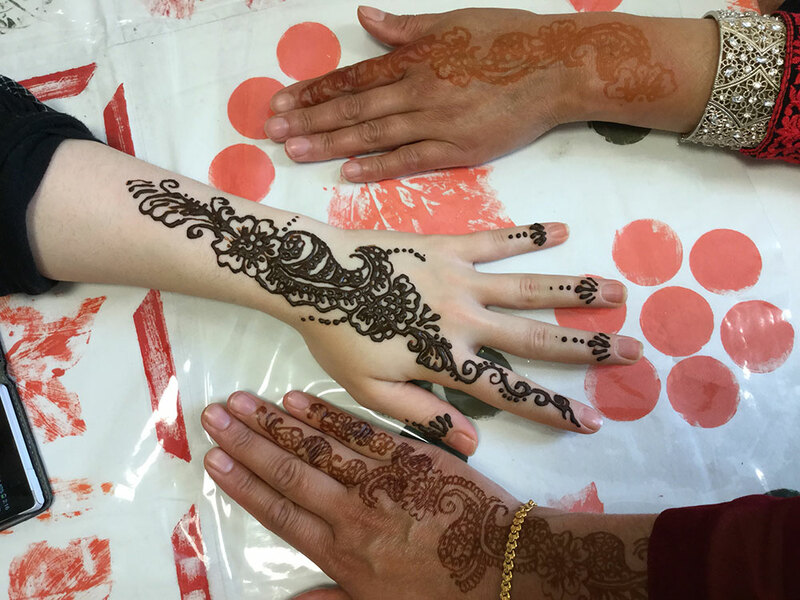 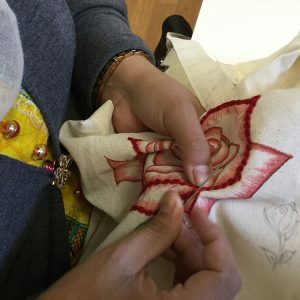 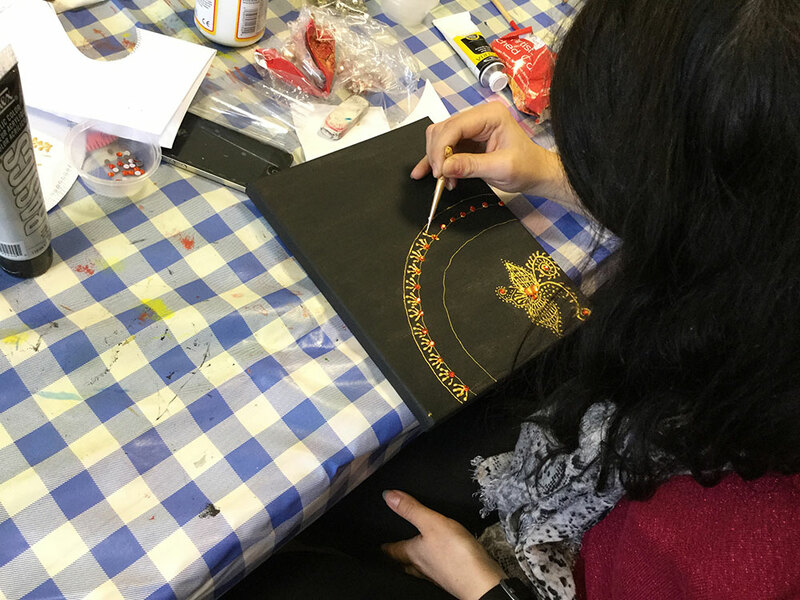 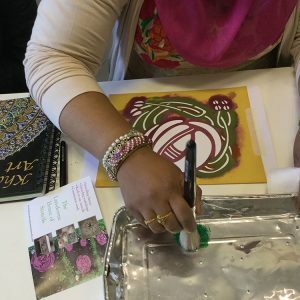 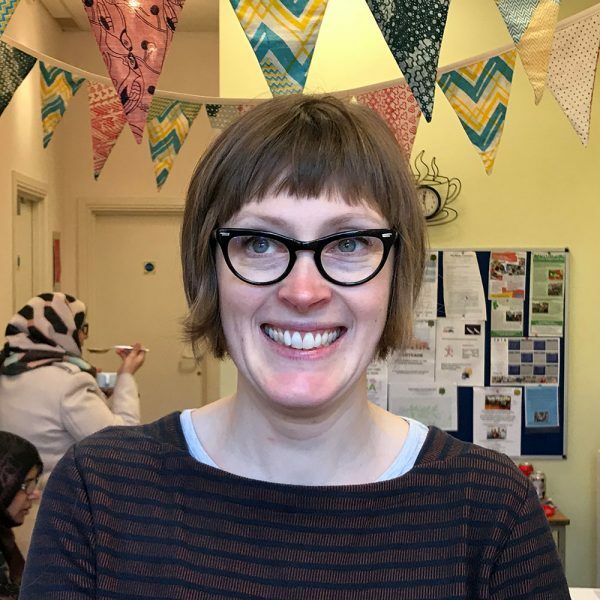 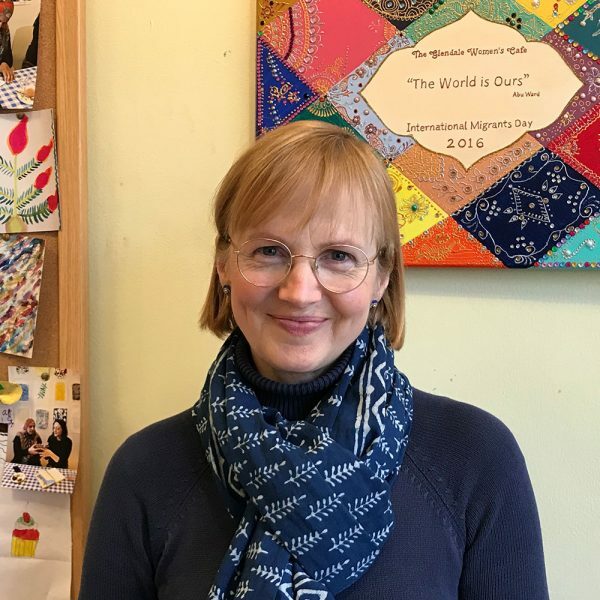 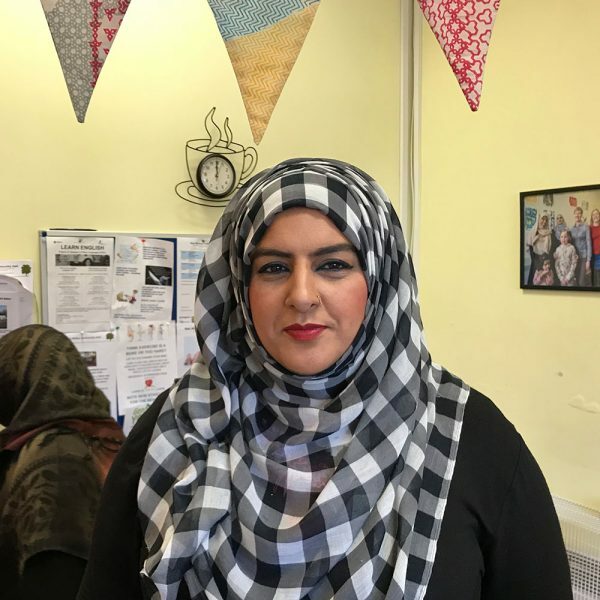 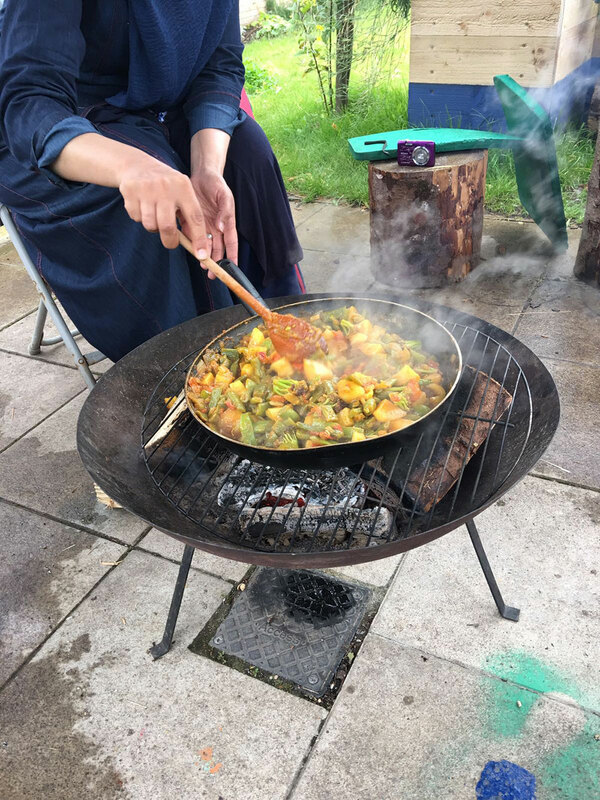 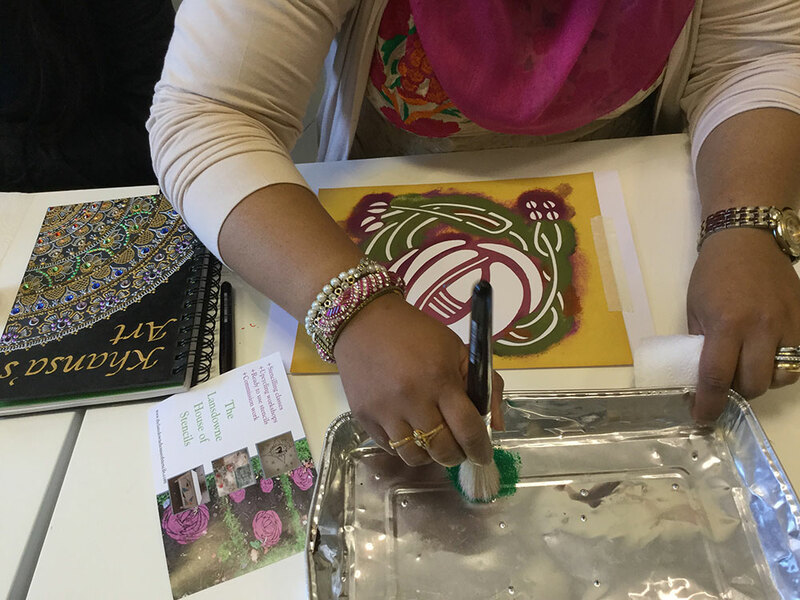 We are a charity in Pollokshields that offer a warm and welcoming place for all women in our community to come together, learn new skills, get involved in what is happening locally, relax with a cup of tea, get information and meet friends! 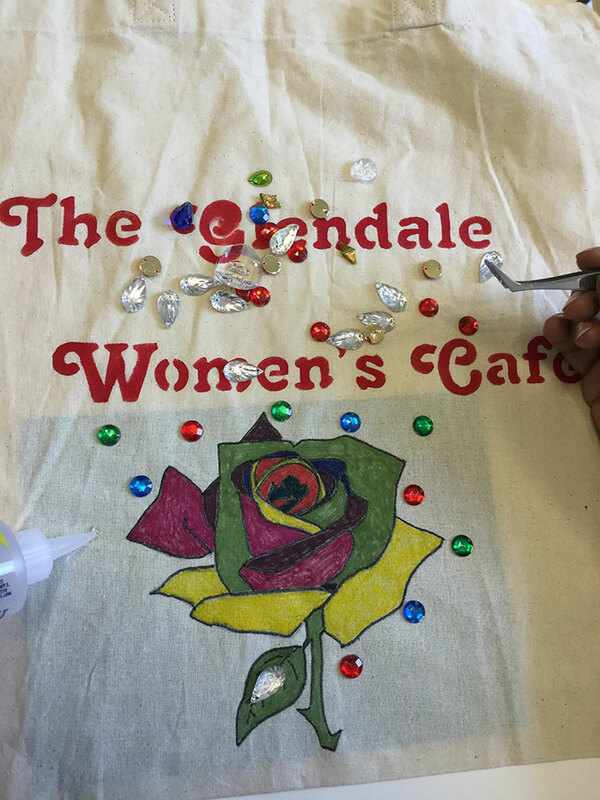 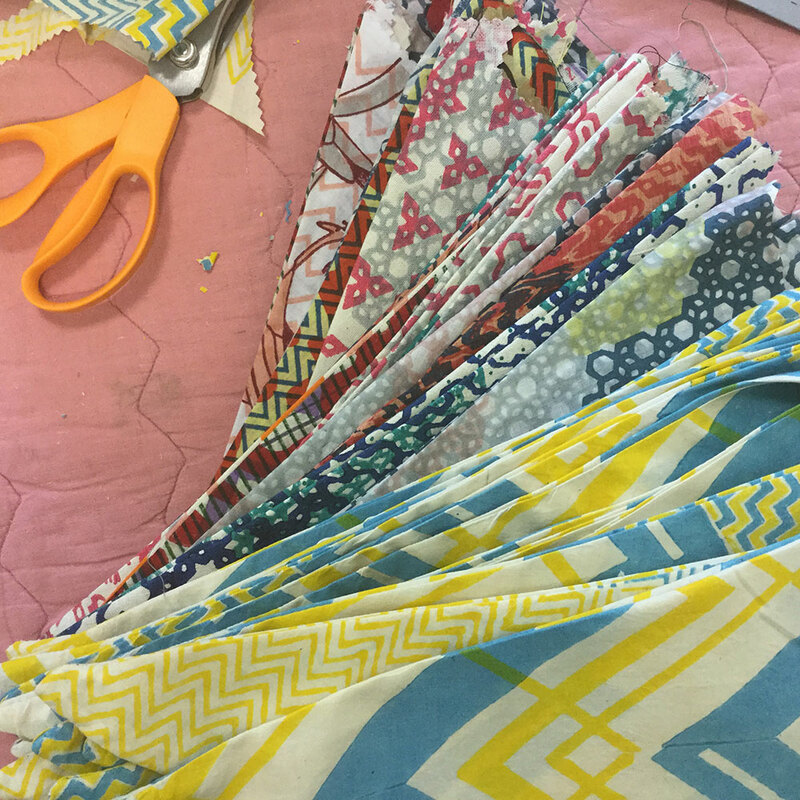 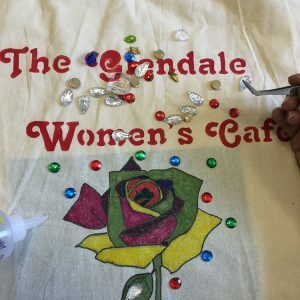 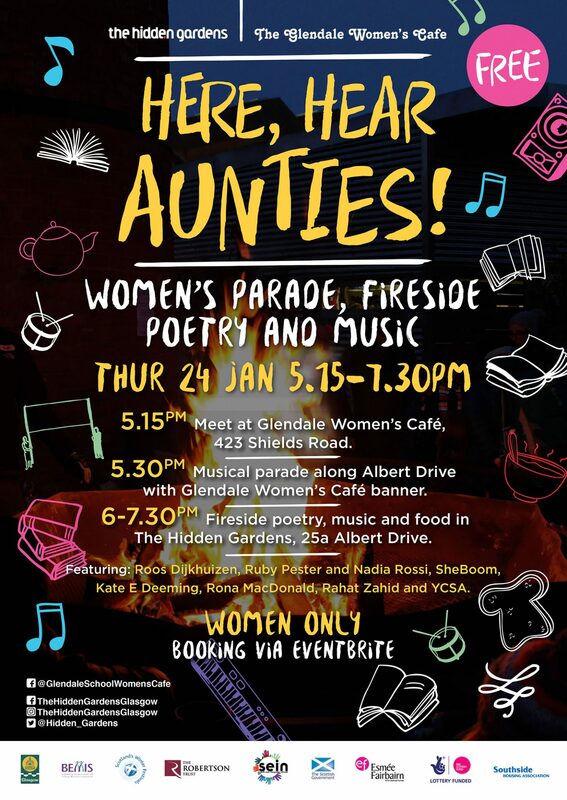 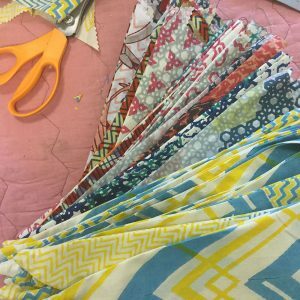 Help us keep the Glendale Women’s Cafe thriving! 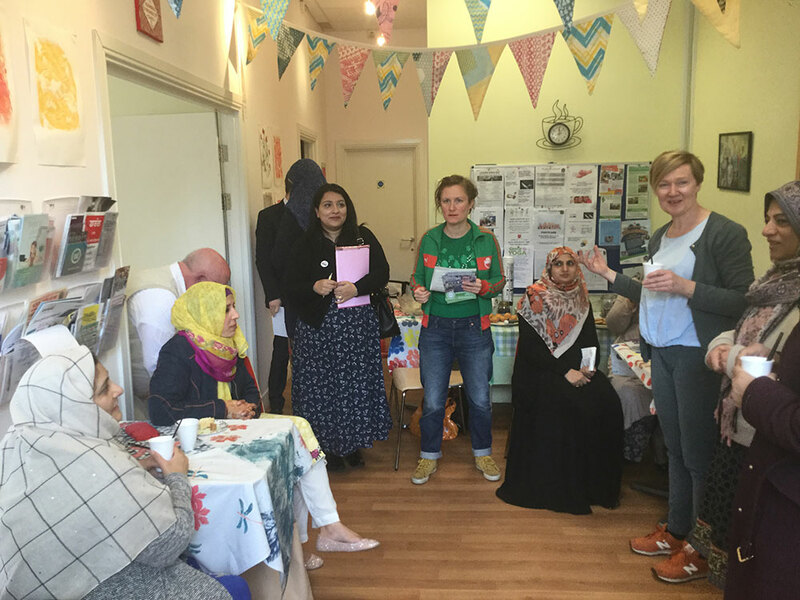 We value your privacy, sign up to receive email from us about our projects and activities, we will not share your information with anyone. 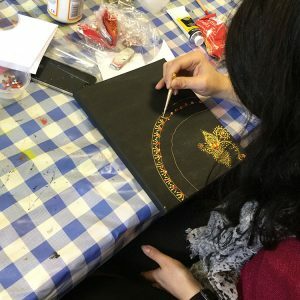 Open Tuesdays 9am-3pm during school term times.